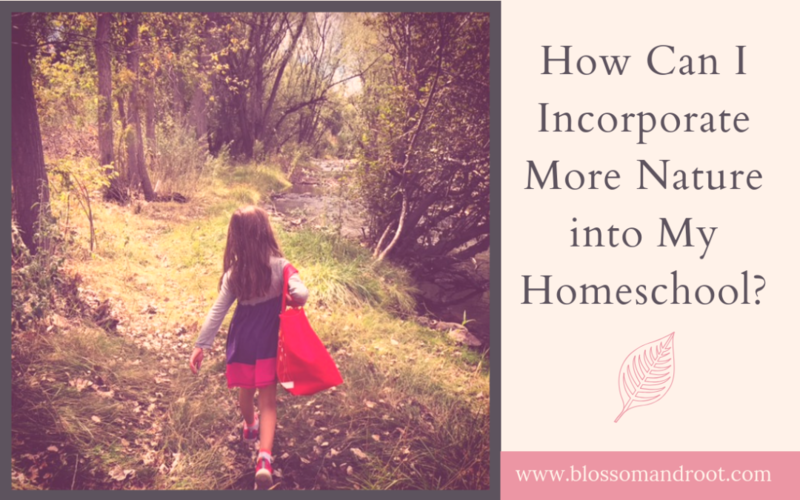 How Can I Incorporate More Nature Study Into My Homeschool? The term “nature study” can be a bit of a kaleidoscope. It means different things to different people. Many believe that it applies only to formal lessons on nature-related topics, such as a structured lesson on the life cycle of a beetle. Nature is our classroom, our teacher, and our favorite playmate all rolled into one.